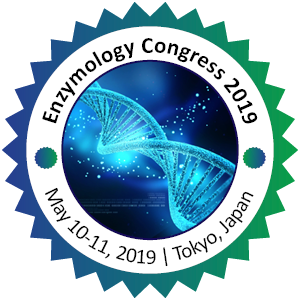 Enzymes are the macromolecular and micromolecular proteins in the drug design that act as drug targets for the diseases in the process of discovery of drugs as well as its development. Drug target is a nucleic acid or a protein whose activity can be modified by a drug itself. The drug target should be effective in the disease by relevant in vitro or in vivo models and analysis.